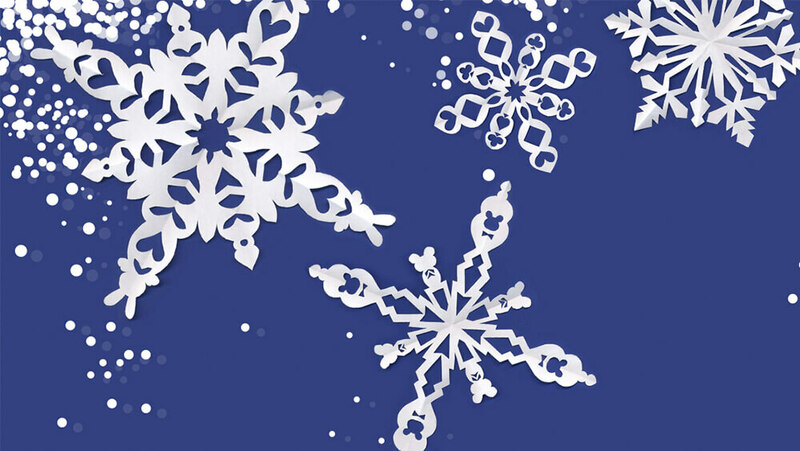 Bring a little cheer to your winter by making your very own snowflakes. Make your own or try a rabbit snowflake. Paper snowflakes are fun to make and look at all year ’round. Here is a simple way to get started. Once you get the hang of it, see how many different kinds you can make! After all, no two snowflakes are alike.